Tag Archives: 오십보 백보니까 신경쓰지 마세요. 그들은 거의 같아요. 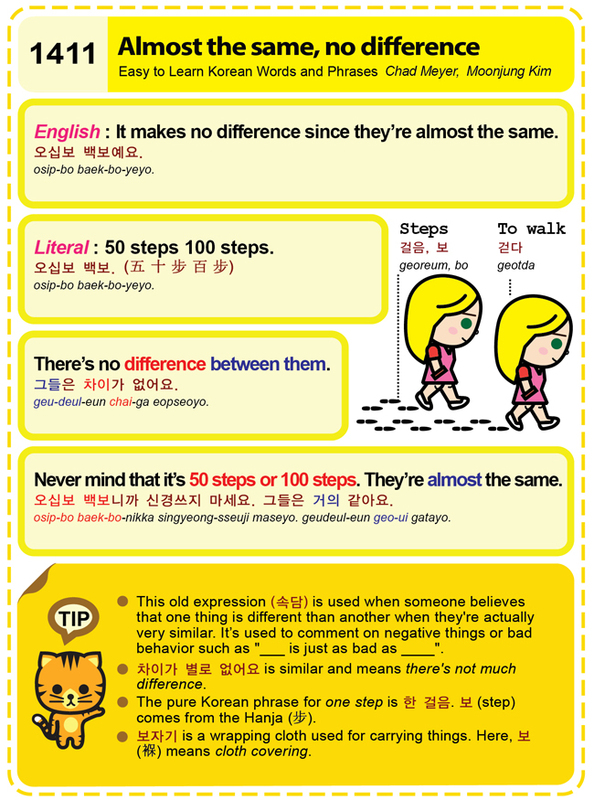 Easy to Learn Korean 1411 – Almost the same, no difference.